Did Chicago Bloggy Boot Camp really just happen? Seems like it came and went in the blink of an eye. If you have a post that you would like to share about our day together, then please link it up below. We’d love to read what you have to say! You’ve heard all about Bloggy Boot Camp and now we are coming to Chicago! Join us August 20th, 2011 for a day of education, networking and FUN. 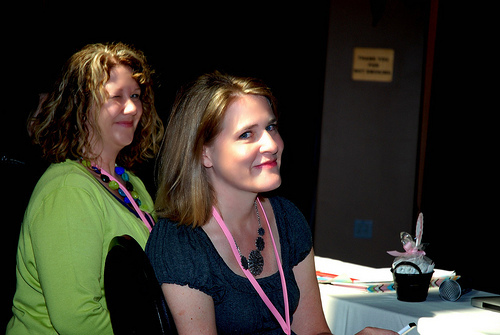 Limited to 125 attendees, Bloggy Boot Camp is known for its inclusive, intimate environment. Seating is assigned and rotates throughout the event, so you meet fellow bloggers in an easy, natural way while learning from the best and the brightest in blogging and social media. Your ticket includes lunch and education and cocktail reception. During the conference, we will be discussing all things social media, from SEO to writing, to working with brands, and more. Attendees include new bloggers to social media mavens. Tickets are sold out! Add yourself to our wait list here. Renée Deming is a graphic designer, wife to an extremely supportive husband, and mother of two amazing little men just outside of Detroit, Michigan. Since 2002, her web design company, Studio Bold, has focused on working with small businesses who want understand that bold, unique and fun design is part of what makes them successful. 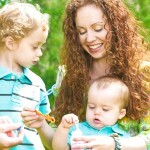 Renée’s blog, Bold Mom, is about design and thinking from a Mom-preneur’s perspective. On her blog, Renée shares things that inspire her as a designer, energize her as a small business-owner, and encourage her as a parent. You can find Renée on Twitter @StudioBold. Amy Bradley-Hole wants every woman to be able to put her best foot forward. To that end, she quit her career doing marketing and branding for large corporations and small businesses in order to help teach those skills to bloggers and online entrepreneurs. You can find her talking business at Be Better, talking about life on her personal blog Freaky Perfect, and talking smack on Twitter as @amybhole. When not focused on working with clients and reinventing herself, Amy stays busy trying to perfect a smoky eye, chronicling her travels and driving her kids crazy. Kim Moldofsky is an insightful writer who adds value to the online momspace and the brands that focus on that community’s needs. Blogging at Hormone-Colored Days since 2005, Kim muses on parenting, education, marketing to moms and whatever else strikes her fancy. 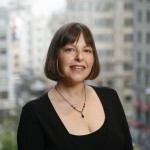 She is also the founder of MomImpact.com, a firm that connects brands and bloggers for conversations, events and reviews. In May 2011, she launched Reluctant Renovator, where she writes about turning her 1950s Cape Cod into a modern home. 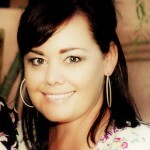 Kim has spoken on working with brands at Blissdom, Blogalicious, and Type-A Parent. Find her on Twitter @KimMoldofsky. Wendy Piersall has been an entrepreneur for most of her professional career and has more than 15 years of marketing experience under her belt. She has been blogging professionally for 5 years and currently runs the Woo! Jr. Kids Activities Blog Network, attracting over 300,000 monthly visitors. She has written for Entrepreneur.com and has been featured on the Today Show as an advocate for women and moms in business. Her first book, Mom Blogging for Dummies, is being released in the summer of 2011. You can find her on Twitter @eMom. Once upon a time, Danielle was an award-winning television news anchor. Today, Danielle has turned the page on her Traditional Media tale, and now balances her blog, ExtraordinaryMommy.com, with hosting and producing Bliss TV, creating Vlogging Tips for people looking to jump on camera, and traveling around the country to speak on a wide variety of topics ranging from video and vlogging to blogger/brand relationships, the use of social media, and the benefits of cause marketing. Connect with Danielle on Twitter @DanielleSmithTV. With two design degrees, and an unhealthy obsession with all things Adobe, Cynthia started her one stop shop for everything from blog design to custom illustration and logo creation 3 years ago. 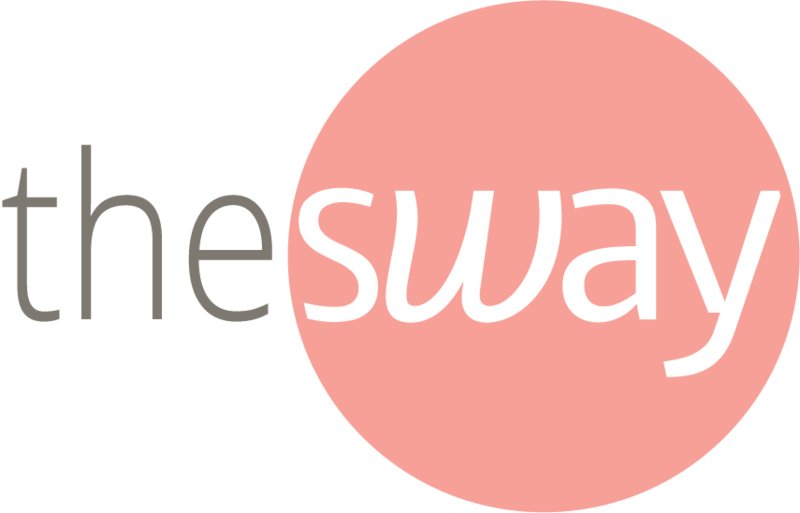 Over 100 blog designs later, and many late night dates with her Macbook Pro, NW Designs has become her full time job. As if that wasn’t enough, she also adds wife and mom of two to her list. 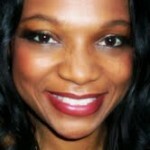 You can find her chronicling the entire journey at her personal blog Nap Warden.com and on Twitter @napwarden. LaQuishe Wright’s (aka “Q”) life changed the day that Channing Tatum found her blog and asked if she could act as his official site. Four years, three movie premieres, hundreds of thousands of followers, millions of page views, and a lot of hard work later, her hobby has morphed from a pipe dream into an amazing, thriving business. Social Media may have helped Channing Tatum, Jenna Dewan-Tatum, Nicholas Sparks and many others find her site, but more importantly, blogging ultimately helped Q find herself. Q’s story will impart a few simple life lessons that will empower everyone to follow their dreams, no matter how crazy or far-fetched they may be! You can find Q on Twitter @qfromctu. 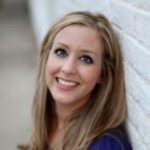 Tiffany Romero is a mom, wife, business owner, and entrepreneur who began blogging in March 2008. Tiffany is an active social media personality, with her own blog, The R Family Diaries, and a social media consulting company, Maven Girl Media. 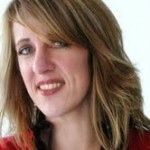 In 2009, Tiffany took her passion for connecting women online one step further and created Bloggy Boot Camp, one day conferences for women in social media. Her sold-out tour of boot camps garnered attention from The NY Times, The Huffington Post and ABC News. 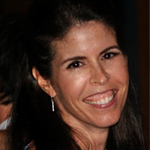 When not on-line, Tiffany keeps busy running a private summer camp with her husband in Los Angeles and working as the Vice President for the Western Association of Independent Camps. Connect with her on Twitter @TiffanyRom. Francesca Banducci is a mom to three children, ages 5, 3 and a just a few months old. Since starting her personal blog, Francesca has received multiple awards, including recognition by Nielsen Online as one of the Top 50 Power Moms. Her interest in marketing prompted her to earn her MBA in the field and launch her own consulting company, Social Girl Media. In 2010, Francesca joined Tiffany as a partner on both SITS and Bloggy Boot Camp. Prior to joining the on-line world, Francesca studied Viticulture & Enology at UC Davis, worked at various wineries in both California and Italy, and was employed for many years at the biotech company, Genentech. You can find Francesca on Twitter @SITSGirls.